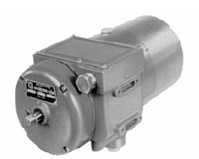 At TCI Supply we give you options in replacing your Honeywell Actionators. –CROSS your item to its HercuLine replacement. We can help with the re-wiring process and save you a headache.